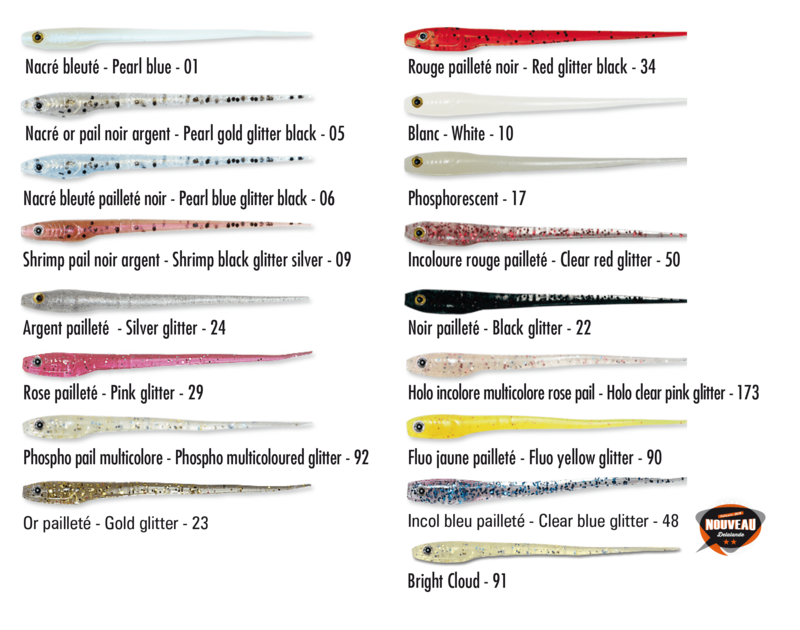 Lançon ZX 7 cm is used in teaser for different fisheries in the sea or river. 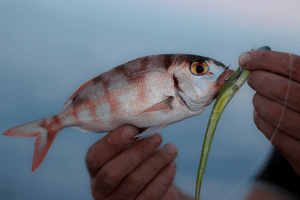 Its elongated body and small size will be an asset on Bar hunts. 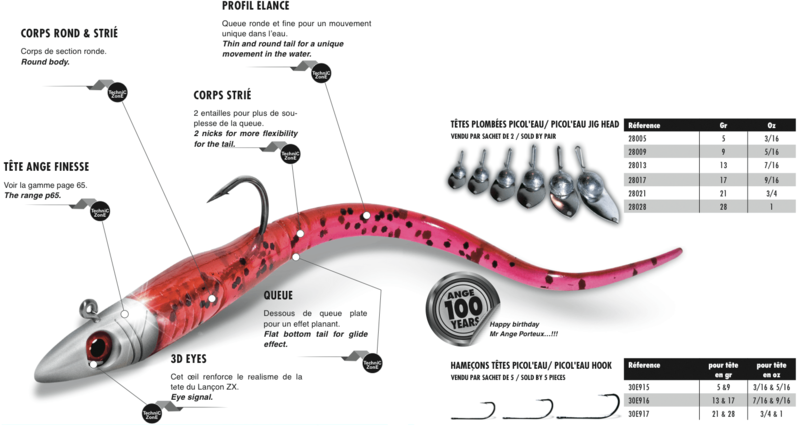 It can be used in front of a teaser biggest soft bait to give an impression of hunting, but it can also be used alone.